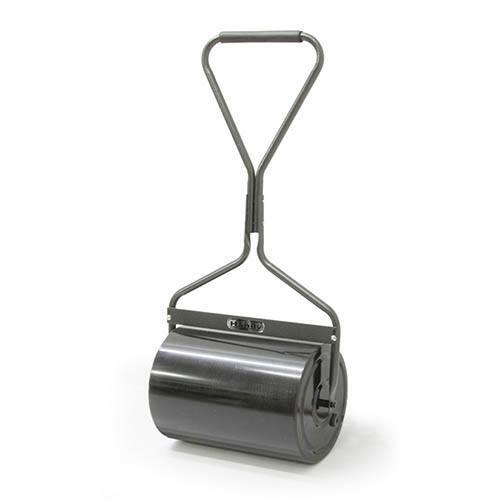 Achieve the perfect lump- and bump-free lawn with this simple but effective 42cm garden-roller from Handy! It weighs only 7kg when unballasted, so you’ll find it easy to shift to and from the shed; and it’s fitted with a soft-grip folding handle that makes it comfortable to use and easy to store. Also suitable for lawn-stripe creation.